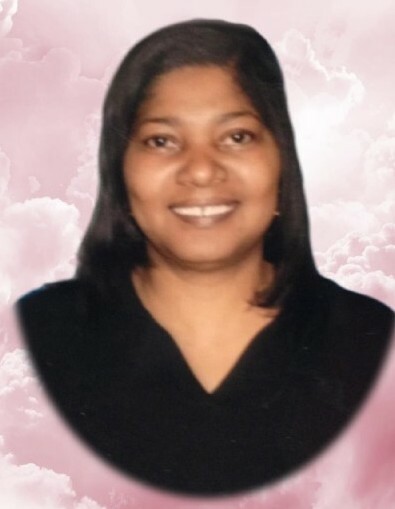 Tereatha Wilson, age 55, passed away Sunday, July 1, 2018 in Mobile, Alabama. Funeral services are scheduled for Saturday, July 7, 2018 at St. Thomas A.M.E. in Lower Peachtree, Alabama. The time is 11:00 am. The interment will immediately follow in the churchyard cemetery. Christian Memorial Funeral Homes, LLC send condolences to the family during this difficult time.